Cora Onori, the “quiet one”. Cora, the dancer, tightrope-walking above the pain. Cora Onori, rapping for her life: An alchemy of dreamy landscapes, masks, amazing fashion and melancholic reflections from the inside out. 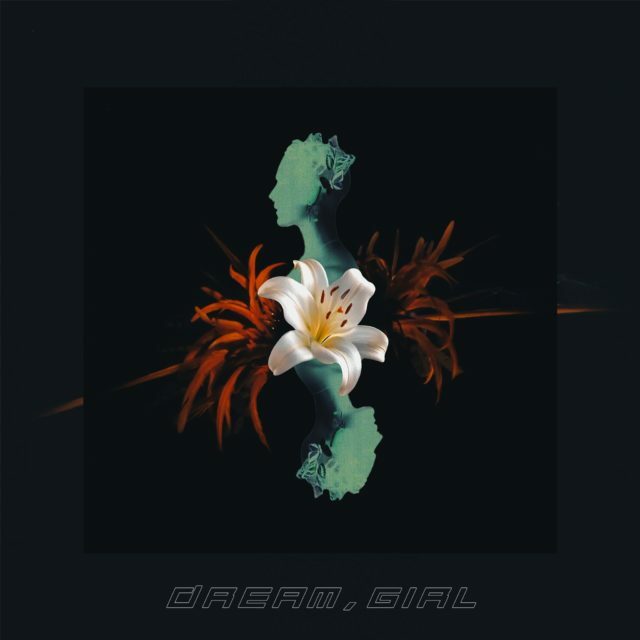 We experience the passage through her inner world in the form of songs that oscillate between trap, Cloud Hip Hop and Boom Bap; all with clear influences from artists such as Travis Scott, A$AP Rocky and Post Malone. As a little girl in her native Stockholm, Cora Onori’s parents worried about her barely speaking at all: In her own words, she’s lived most of her life inside her head, not quite fitting in at an urban area where her father’s Italian origins were a rarity. This outsider perspective, along with the constant struggle with mental illness, have inspired the rapper’s evolving search for transmutation through art. Because, as she explains, putting these experiences into words and music makes them feel less dramatic and helps you move on. Cora didn’t stay in Stockholm, though: She moved to Malmö to develop her musicianship by studying and collaborating with other artists. In this southernmost Swedish city, the rapper has performed at clubs like Inkonst, Mejeriet, Moriska Paviljongen and Babel, serving as support act for Master Ace (2016) and Cakes Da Killa (2017). Her art has also taken her to cities such as New York (where she got featured in Shuba Magazine in February 2018), and Valparaíso. Hip Hop wasn’t on her mind when she first got into music: She used to perform with her brother’s punk band, but Hip Hop enamoured her with its high demand for genuine investment of the self. Cora finds solace and mental stability in a genre where every word counts, but the visual aspect is equally solid in her imagery: Her video “Stuck Home Syndrome” (2017), filmed by Moncef Henaien, won her the “Best music video” distinction by coast2coast. 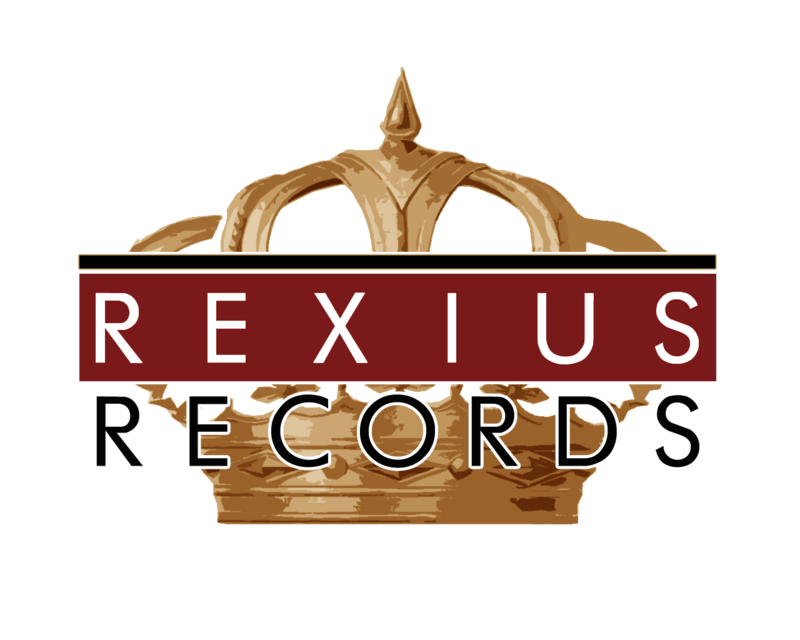 After a signing with Rexius Records in 2017, she’s preparing to let us take a further peek into her peculiar inner universe with the release of a new single in April 2018.